Leona Mae Barefoot Miner wrote the final chapter in her life’s story on July 25, 2017. 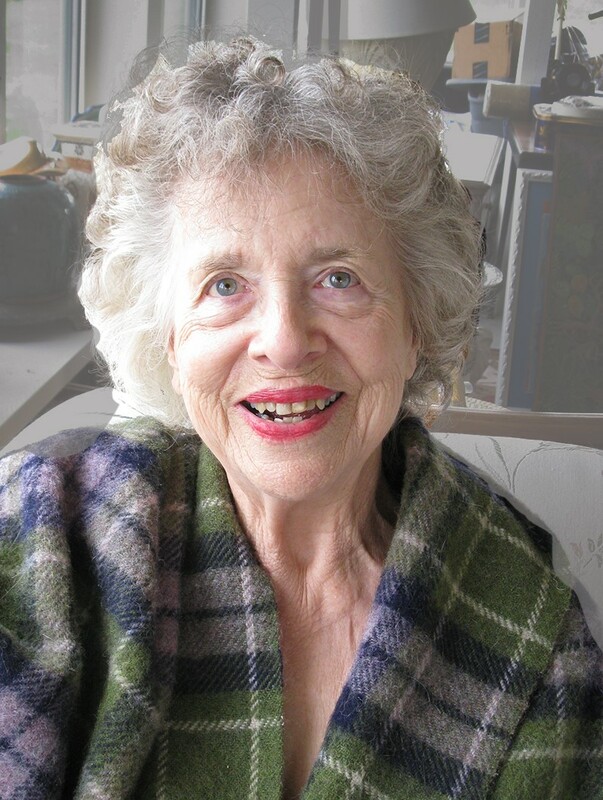 Leona was born on April 16, 1933 in Chamberino, New Mexico, the fourth child of Thornton and Ruth (Upton) Barefoot. She grew up in Arvin, Bakersfield and Chowchilla, California. Leona wanted her children to know about their grandparents and her childhood, she wrote two books about the Barefoot family, helped her husband write his memoirs, and every Christmas added another page to the Miners’ Family Favorites Recipes collection. During a visit to her sister in San Francisco, Leona met Air Force Staff Sergeant Earl Miner. He took her to her senior prom at Chowchilla High School, the next year they were married in the Arvin Congregational Church on March 8, 1952. Leona’s dream was to have a loving home and raise her children. The family began in California and then moved to Earl’s home state of Kansas where she felt at home with his parents and nine brothers and sisters. They later moved back to California to follow Earl’s work in aerospace. Missouri became home in 1972 when Earl took a job with Detroit Tool in Lebanon. The couple retired to their hilltop cabin just outside Marshfield in 1993. Preceded in death by: her parents, an infant sister, brother Sinnette Barefoot, sister Carmen Pulos, sons-in-law Jon Griffith and Brian Cottle, grandsons Ben White and Sean Vader. Leona was passionate about children and besides raising her own, she was also a foster mother. She loved gardening, piecing and quilting, writing her memoirs and using her darkroom to develop her black and white photography. She was one of the founders of Hospice in Webster County. Leona said often that Alzheimer’s can be ended just as she saw polio ended in her lifetime. Donation for research can be made to www.usagainstalzheimers.org. Honorary pallbearers: dear friends - Walt and Alice Bancroft, Ken Henderson, Bill and Neva Schroder, Mel and Barbara West. Everyone who loved Leona will remember her bright smile with red lipstick, her beautiful dresses and her joy in fulfilling the dream of her life – having a happy home and watching her children grow up. Hers was a WONDERFUL life! Funeral services will be held at 1:00 p.m. Saturday, July 29, 2017, at Fraker Funeral Home, Marshfield. Visitation will be from 6-7 p.m. Friday, July 28, 2017, at the funeral home. Private burial will be at St. Luke Cemetery.